Sydney, a place found on many of the ‘world’s most liveable cities’ lists, is a vibrant and spectacular city. But what makes Sydney such a popular choice for both tourists and the locals? Some may be drawn by the iconic landmarks, the famous Sydney Opera House, the Harbour Bridge, Bondi Beach or stunning Sydney Harbour itself. It is undeniably a lifestyle destination, with its warm summers, mild winters, its close proximity to a striking coastline and a thriving shopping district in the CBD. Throughout various areas of Sydney, locals enjoy the on street café culture with a social and relaxed atmosphere. A city with a mix of parklands, gardens, beaches, and ocean, this metropolis offers much in natural beauty. Sydney locals are able to enjoy many outdoor activities and sports in this natural environment, some favourites being cycling in Centennial Park, football on Waverly oval and dog walking in Vaucluse. 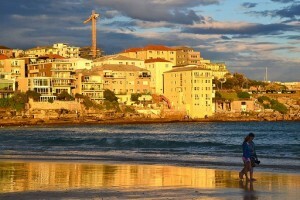 And when summertime arrives the famous beaches such as Bondi, Tamarama, Manly and Bronte beach are bursting with excited holiday-makers and locals. Being able to enjoy a good lifestyle in a picturesque and exciting city is a major reason why many choose Sydney as a place to call home. Culturally Sydney embraces a stimulating mix if experiences. There are a large variety of dining choices from high quality ‘hatted’ restaurants to culturally diverse precincts, offering the best food from abroad. Added to that, galleries throughout the city feature works of art from both talented local and international artists. Two of the main venues being the Art gallery of NSW located at the Domain and the Museum of contemporary Art at the Rocks Sydney. Dance and music are a large part of Sydney’s cultural contribution with the famous Sydney Opera House featuring many performances. Over the past decade or so Sydney has experienced construction and development in many of its areas. New Architecturally designed office buildings in the city, multi-residential apartment complexes in areas such as Zetland and Randwick and the renovation of many existing homes some in heritage areas such as Paddington and Balmain. Despite this, the general vernacular of the city has remained the same keeping its historic story in place, that of industry, migrant workers, and British influence. Architecturally Sydney is a mix of various styles of buildings. With a history of migrant settlements, European and British colonial influence, the design of much the structures we see today have a diverse backdrop. Many have contributed to the elegant patchwork of our cityscape, where we see modern contemporary architecture juxtapose to older historical buildings. With contributions from talented Architects such as Renzo Piano, Jorn Utzon, Norman Foster and recently Frank Ghery, the city is a showcase for worldclass architecture. And in a city such a Sydney the need for trade workers is high. With a growing and architecturally diverse cityscape, the construction renovation and maintenance of these buildings is always in demand. 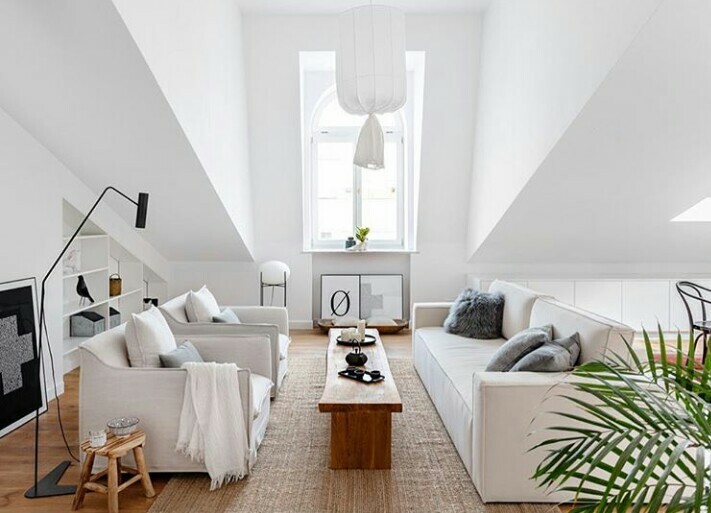 Painters in Sydney find themselves working on a number of projects, whether that be restoration of a historical home, repaint of an existing building, an expert finish to a newly completed structure or an interior special finish. We at light mountain finishes understand that Sydney-siders take pride in their city and in their residences and offices. Paintwork should reflect this attitude, as the final finish is what adds aesthetic, value and enjoyment to your space. Application, experience, quality materials and tools, good communication and understanding all contribute to a quality paint job and a satisfied client.